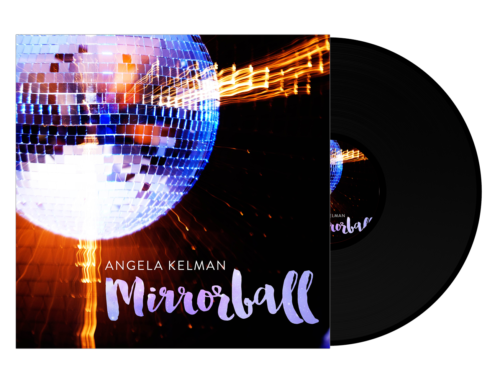 Home/Mirrorball, Polyester Philharmonic - Dance Band, Recording Studio, Singer, Songwriter/Mirrorball – Story of the Album Cover! 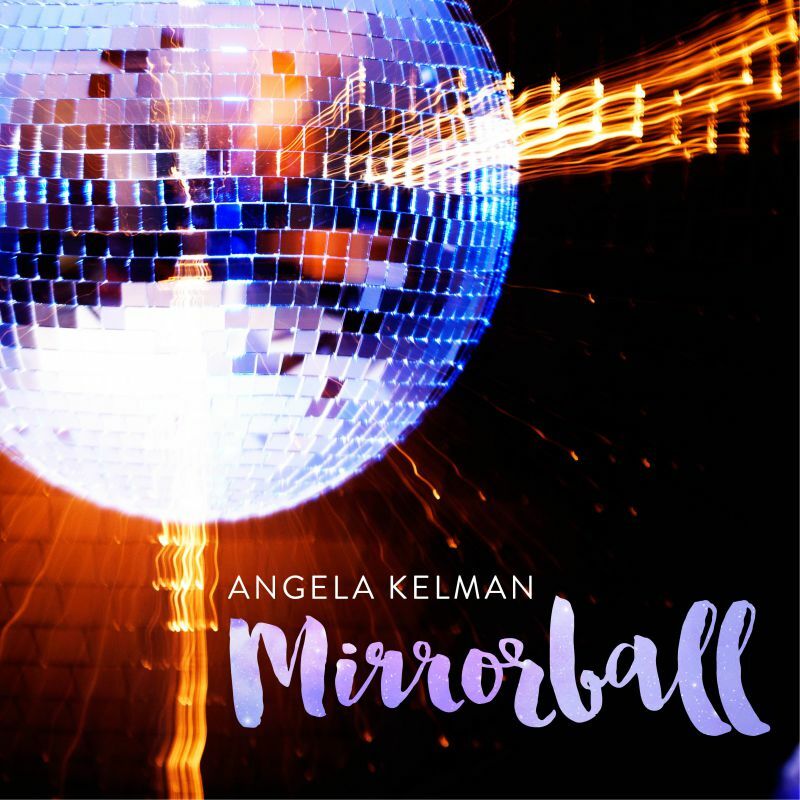 So excited about my new album cover for my disco album, Mirrorball which was released, Friday, July 7th!!! When I think of iconic symbols for the disco era, the mirrorball is front and centre. 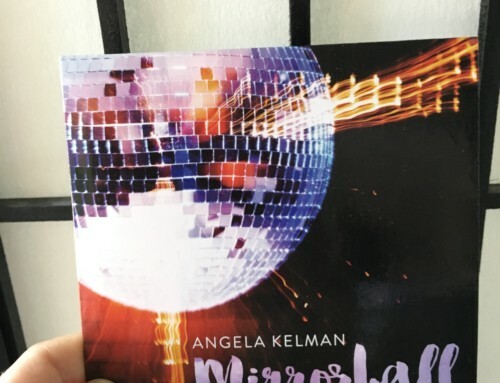 My creative partner, Allan Rodger, came up with the name of the album, which inspired the title track, Mirrorball. The front and back album cover evolved from the wonderful photographic eye of Lee Halliday and Peter Schroeder, and the fabulous graphic artistry of Tara Rafiq into the piece of art that it is now! 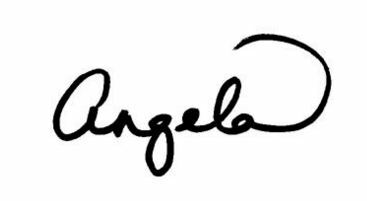 This whole album project would not be possible without the generous support of Creative BC.